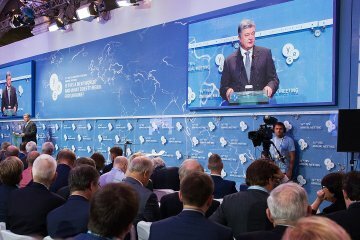 Ukraine should intensify the implementation of reforms, which remains rather slow. 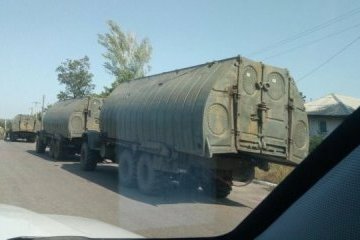 The OSCE Special Monitoring Mission (OSCE SMM) has spotted three columns of militant equipment on the H-21 road near the village of Heorhiyivka in Luhansk region controlled by the so-called "LPR." 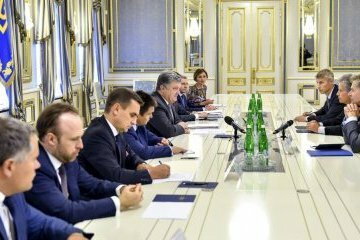 The Ukrainian side is now working on a list of 144 people held hostage in the occupied territories and the Russian Federation. 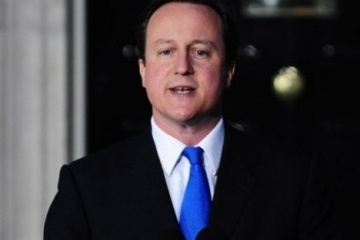 Former British Prime Minister, David Cameron, says that the process provided by the Minsk peace agreement does not work at present and needs to be re-started. 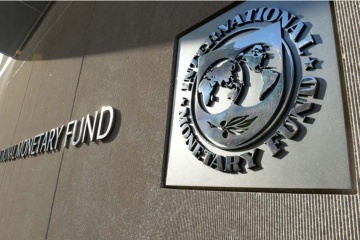 The land reform remains an important element of the program supported by the IMF, and Ukraine should find a way to get the right decision on this important topic. 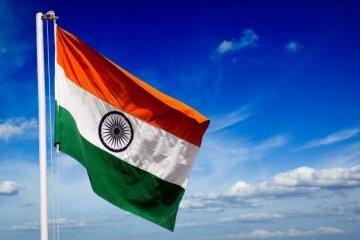 Ukraine and India have agreed to enhance cooperation in the agrarian sector and to create a relevant intergovernmental commission, according to Deputy Economic Development and Trade Deputy Minister – Ukraine’s trade representative Natalia Mykolska. 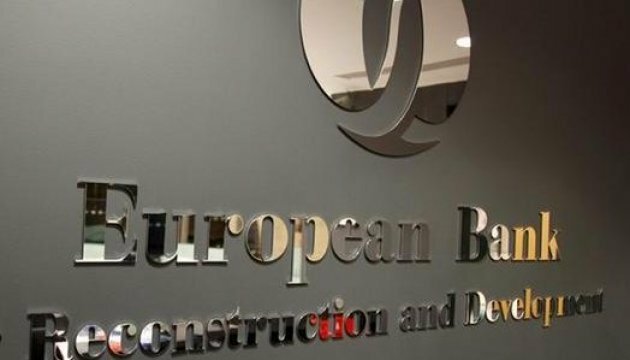 Governor of the National Bank of Ukraine (NBU) Valeriya Gontarev has carried out titanic work on cleaning the country's banking system, IMF First Deputy Managing Director David Lipton has said in an interview with the Ekonomichna Pravda online newspaper. 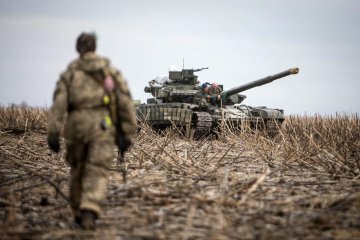 One Ukrainian soldier was killed and two wounded as a result of military operations in the anti-terrorist operation (ATO) zone in eastern Ukraine over the past day. 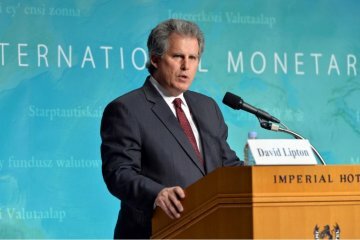 The creation of an anti-corruption court in Ukraine is an important next step in the fight against corruption, and the International Monetary Fund calls on the government to take this step, IMF First Deputy Managing Director David Lipton has said in an interview with the Ekonomichna Pravda online newspaper. 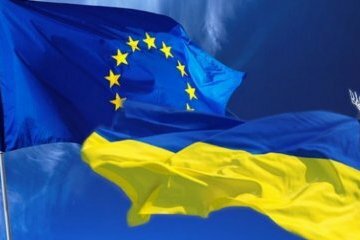 Ukraine has done much in the last two years to reform its economy, European Commission Vice-President for Energy Union Maros Sefcovic has stated. 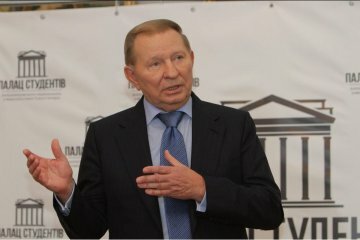 The representative of Ukraine in the Trilateral Contact Group on the settlement of the situation in Donbas, Leonid Kuchma, believes that economic sanctions against Russia should be strengthened. 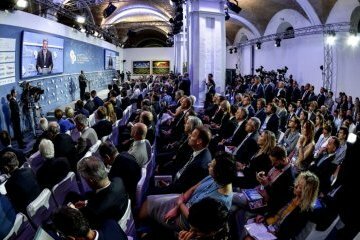 The deployment of a UN peacekeeping mission in Donbas is an integral component of the Minsk agreements and the most important part of the strategy for return of the Ukrainian sovereignty in the east of the country. 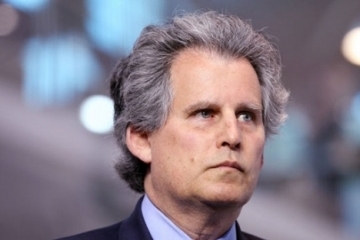 It is important for Ukraine not to rest on what has been achieved, but to move forward, IMF First Deputy Managing Director David Lipton has said in an interview with the Ekonomichna Pravda online newspaper. 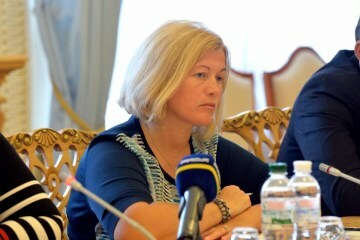 The associated countries should join the EU member states in the discussion about the future of Europe. 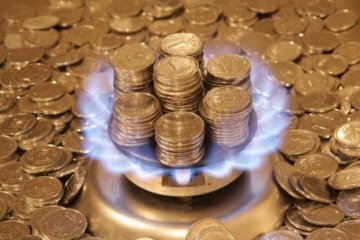 The Ukrainian government sees no objective reasons for raising the price of natural gas for the population.